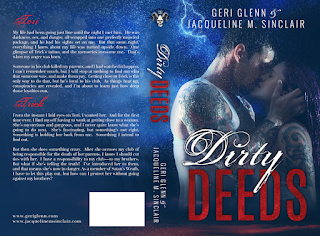 I think I must have been in the mood for an MC romance because Dirty Deeds sucked me in very quickly and I didn’t want to put it down. It is fairly fast paced and one that can easily be read in an afternoon. Dirty Deeds is the first book in the Satan’s Wrath MC series. Trick is bossy, he is dominant, he is an alpha, and he is a biker. Perfect combination for this book whore. Tori is sassy, funny and even at times frustrating but I could understand why she was like that. The chemistry between them was hot from the very start. 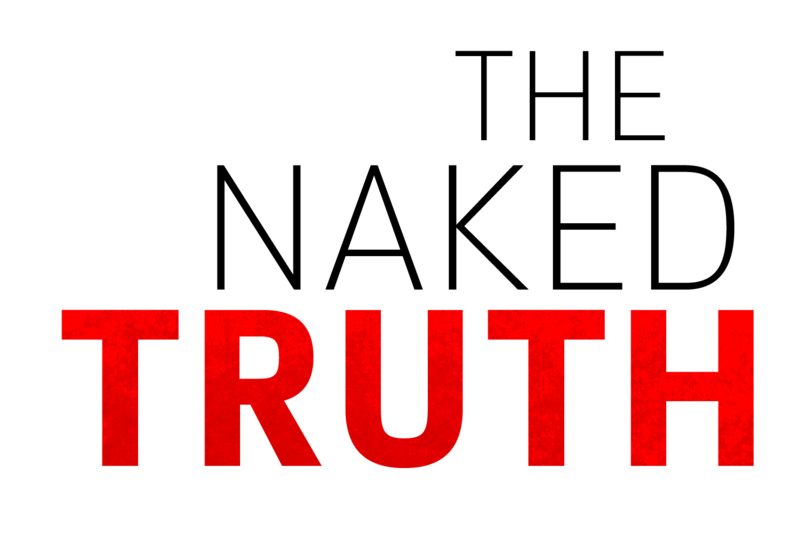 Trick has a connection to her parent’s murder and while I didn’t like how she did some things I know Tori needed the answers but at times she was over the top with her pursuit for the truth. There were a few things that really didn’t get the closure I was hoping for but I really enjoyed Dirty Deeds and am curious to see who the next book will be about. 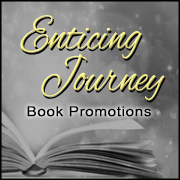 This is one I recommend for anyone looking for a new MC romance to read. 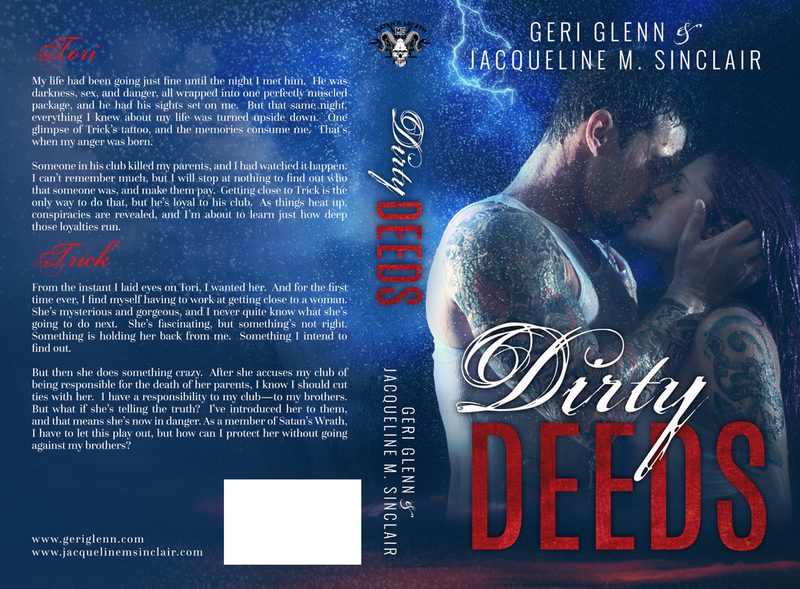 Thank you for taking the time to read and review Dirty Deeds!